At the time of the famous greeting, he’d gone years without any kind of contact with the outside world, hence the fame surrounding the memorable, first-time interaction. But what many people don’t realize is that one of Livingstone’s primary goals wasn’t just to explore Africa – he was also set on serving it as a Christian missionary. 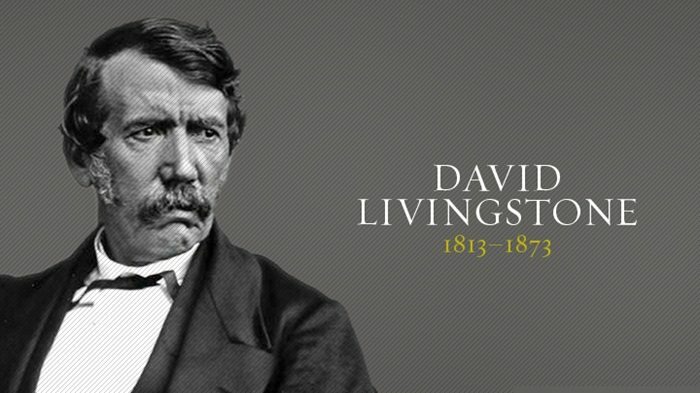 Despite only officially converting one person to his faith in six years, Livingstone actively preached in an effort to share his beliefs with the tribes he encountered during his explorations. If you’re starting to wonder what any of this could possibly have to do with digital marketing, allow me to offer a friendly transition – we marketers generally speak of converting audience members into paying customers. Truth be told, there are few digital marketing areas where conversion is more commonly (and passionately) talked about than landing pages. 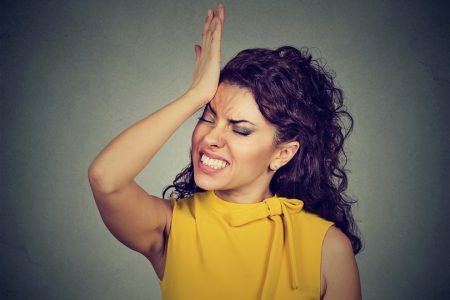 Just as other missionaries based their preaching efforts off of Livingstone’s actions to achieve success, you too can use the tactics others have perfected to improve your own landing pages. Seriously, don’t make this harder than it has to be. If it’s worked for others, it’ll work for you. White space helps you avoid clutter and ensures that potential customers’ attention is drawn to where you want it to go. It makes your text more readable and ensures that images and call to action (CTA) buttons stand out from the rest of your content. Skype provides a perfect example of this. Above the fold, viewers are treated to a logo, a brief headline and a CTA button, all of which are surrounded by plenty of white space. Because of this, the eyes are instantly drawn to the CTA button. Without having read anything, visitors know what’s most important. Even when you scroll down, text and graphics are kept in small, concise areas. They’re large enough to be read, but have enough separation to keep them from looking cluttered or overwhelming. 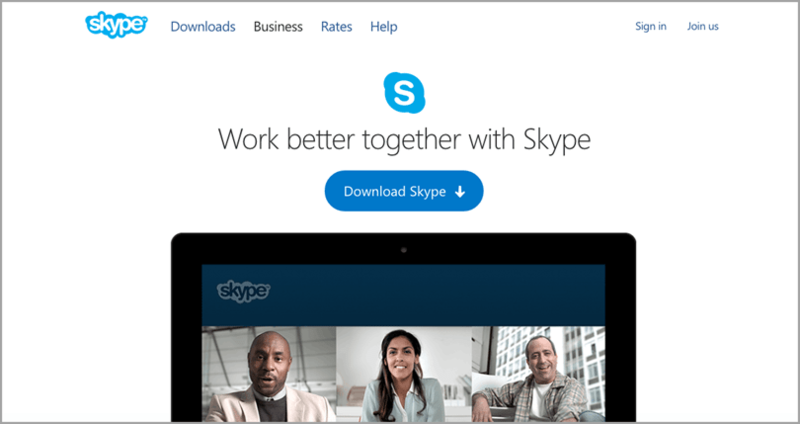 The use of white space makes Skype’s landing page easy on the eyes, as well. When you do the same with your landing pages, and visitors like what they see, they’ll be far more likely to stick around to consume the rest of your page’s content. In general, throwing a ton of extra links onto your landing page is the last thing you want to do. This is especially true when your links lead users away from conversion-focused content and distract them from taking a desired action. But what happens when visitors want more information than you can provide without making your landing page look jumbled, crowded and confusing? While not all leads require much convincing before conversion, QASymphony worked around this potential problem by providing links to in-depth information regarding their software. Rather than taking users to a standard information page, however, the links redirect to what is basically another landing page, complete with the same call-to-action buttons that are featured on the main page. 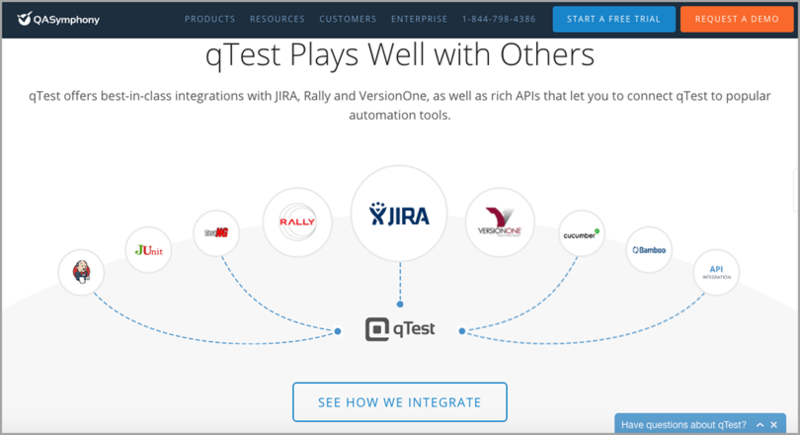 Site visitors who are still on the fence about QASymphony’s software get the details they need without abandoning the landing page platform. How much information to ask for (and what information to ask for) on a landing page submission form is a source of frequent debate. For starters, should you use multi-step or single-step forms? And once you’ve figured that out, how do you make your submission form stand out from the rest of your landing page’s content? 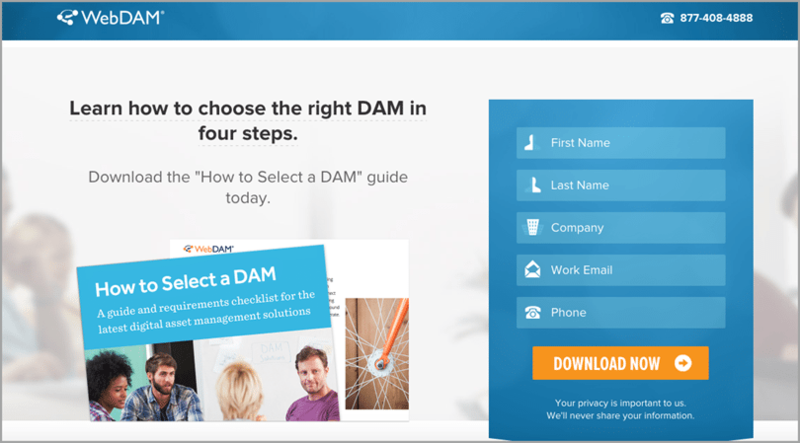 WebDAM provides a great example of an effective submission form, in large part because of how much the form stands out from the rest of the page’s content. The bold blue color contrasts sharply with the mostly-white background, and by using a contrasting orange for the “Download Now” CTA button, site visitors know exactly where they need to go to get what they want. Take a look at the small icons next to the requested information fields, too. 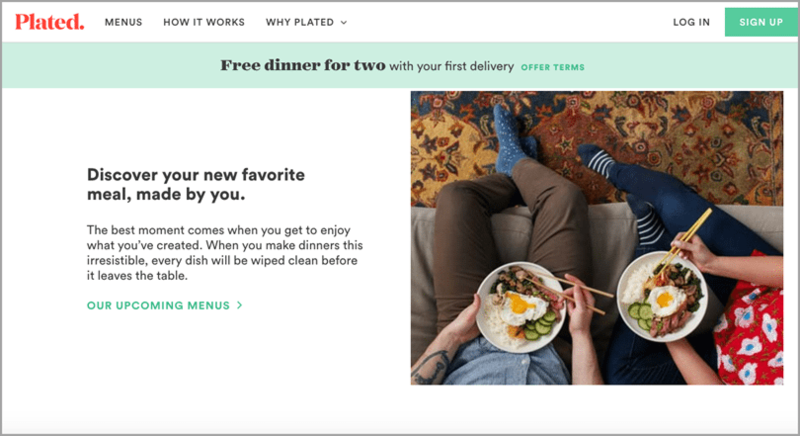 Though seemingly insignificant at first glance, they do an excellent job of attracting attention to what are often boring and underutilized parts of a landing page. As great as it would be to have the CEOs of Fortune 500 companies writing testimonials for your business’s products or services, for the vast majority of brands, this isn’t likely to happen. 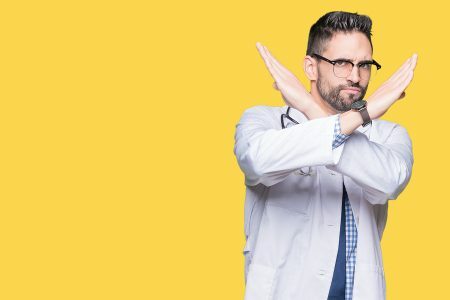 While it’s true that poorly-written testimonials can actually be negative social proof for your business, there are still ways to turn testimonials from non-famous entities into something that convinces leads you’re worth their hard-earned dollars. 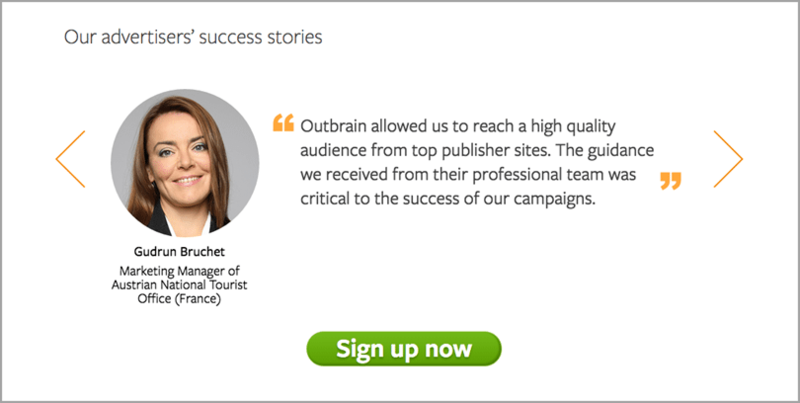 Outbrain’s client testimonials come from a mix of better-known companies (GE) and lesser-known entities (The Austrian National Tourist Office of France), but each of these testimonials is presented in the best, most effective way possible. What makes these testimonials work, you ask? For starters, they’re very specific with regards to how Outbrain helped their business. They’re also accompanied by a high-quality photo and a job description of the person who provided the testimonial, proving that yes – these are actual people using their software. Needless to say, specific, well-crafted testimonials such as these are one of your best bets for converting shaky leads. And though sometimes appropriate, this information overload can be extremely distracting to site visitors, ultimately making your products or services seem more complex than they really are. 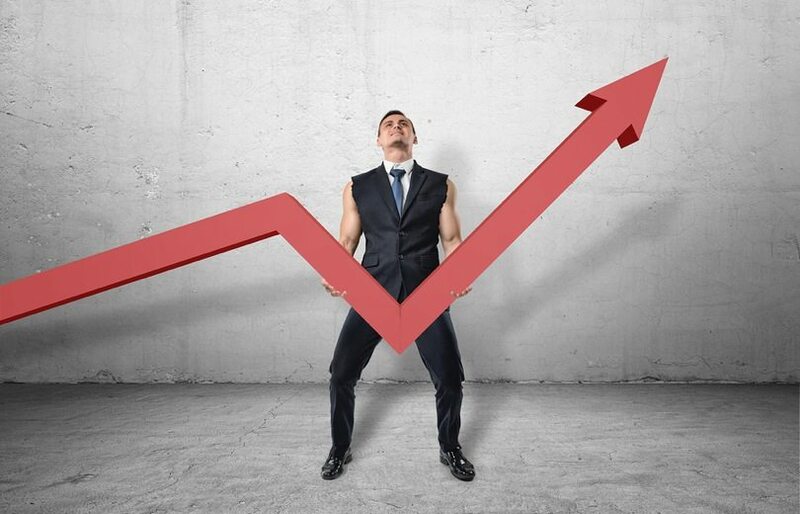 Digital audiences want you to get to the point quickly, especially when selling something. TryTow does this by providing everything a potential customer would need to know in short, concise textual chunks. Once a site visitor scrolls below the fold, they’re presented with a quick, four-part overview of TryTow’s service, telling readers everything they need to know. Literally, a prospect can read through this entire landing page in two minutes. By making the process easy to understand, potential customers can make their decision that much quicker. 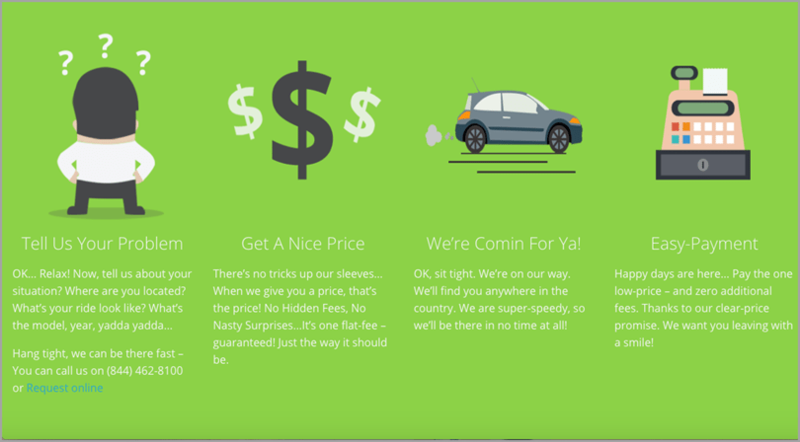 The old adage of a picture being “worth 1,000 words” is especially applicable to your landing page. High-quality photos can showcase your product or service in a positive light, while poorly-designed images could prove to be an instant turnoff for future buyers. In a day and age when we’re inundated with tips on how to take great food pictures on Instagram, the use of a beautiful, non-stock photo (it’s possible) makes Plated’s food look wonderfully appetizing, doing far more to sell the product than blocks of text ever could on their own. The use of top-tier photos (and video) help customers better understand what they’re signing up for when they choose to work with you, giving them greater confidence and helping you secure warmer leads. 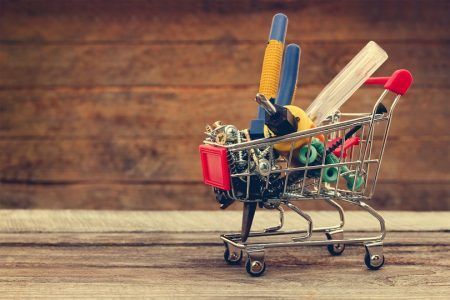 By the time a user has clicked through to your landing page, they’re likely to have already been inundated with all kinds of sales jargon. As such, the last thing they want to do when visiting your page is wade through even more advertorial filth. Think about it – all they really want is to know whether you’re worth their time and energy. 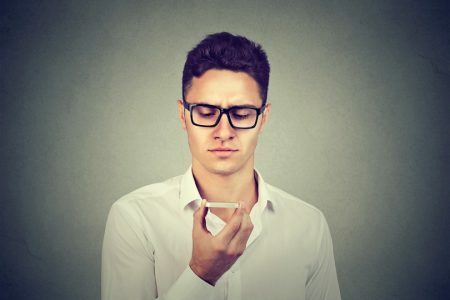 The key to quickly making this happen? Headlines. 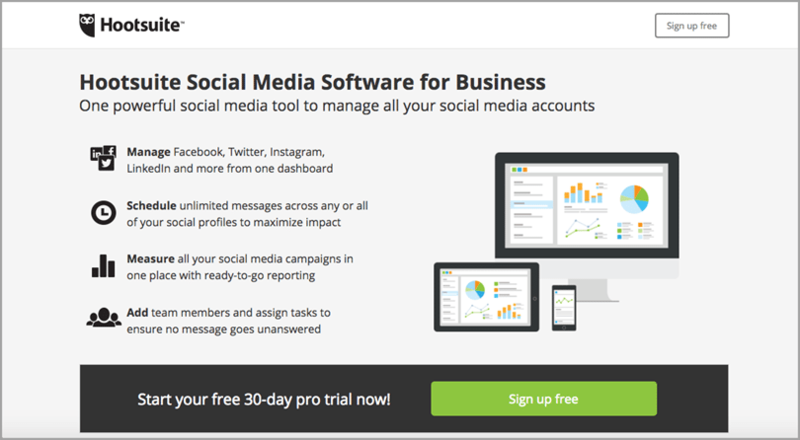 Hootsuite’s landing page is a perfect example of using a large, direct headline that tells site visitors precisely what its software does. There’s no flowery, glittering language to speak of – just a simple, direct and powerful statement that tells site visitors what they want to know. The use of concise language allows a landing page’s main message to be digested in a matter of seconds, which is often all it takes for a user to decide whether or not they want to learn more about your offer. You don’t have much time (50 milliseconds, to be exact), so use it wisely. Just as David Livingstone’s successors used his principles to build the basis for their own conversion efforts, you too can solidify your swipe file with the above landing page examples, using them to craft your own high-conversion landing pages. I’ll be the first to admit that this list of landing pages is hardly exhaustive, and you should definitely keep searching for other great examples to add to your swipe file. But if nothing else, this gives you a good place to start when designing your own company’s landing page. Even better, the odds are stacked in your favor – using tried-and-true templates that’ve worked for others, they’re likely to work for you, too. What practices have helped you get great results when creating your own landing pages? Also, what pages have you looked to for help? As always, I can’t wait to see what you have to share! Until next time, best of luck as you and your company go forth to convert the masses!